Pop! 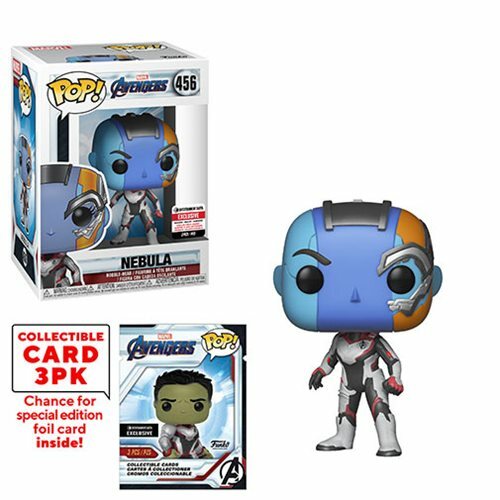 Obsession: 'Avengers: Endgame' Funko Pops Are Here! We're now only weeks away from Avengers: Endgame, and not only can you pre-order tickets this week but merch is officially now available. And you know what that means. 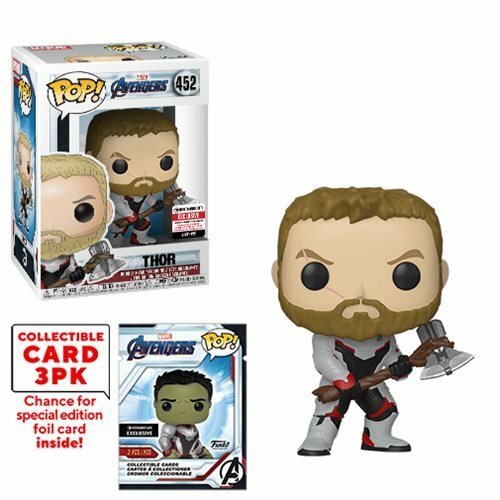 New Funkos! 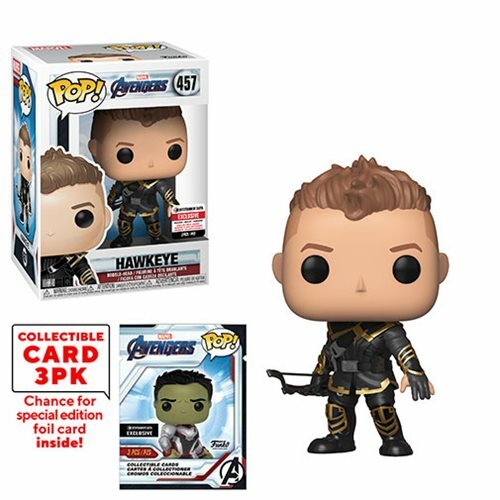 Our friends at Entertainment Earth is the place to go for the first wave of Avengers: Endgame Funko! 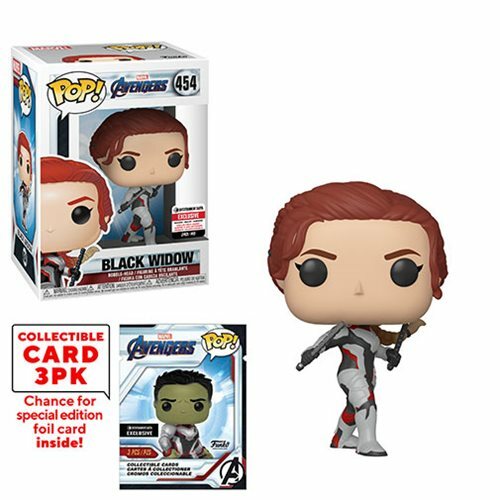 Pop Vinyl figures, and if you buy from them you'll get something you can't find anywhere else. Those cool spacesuits we saw the Avengers wearing in the latest trailer? 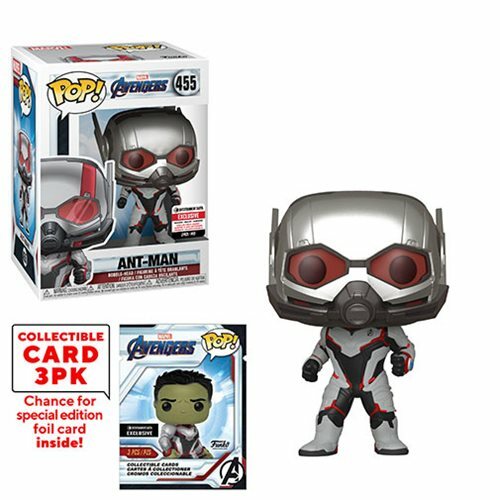 Funko has most of the team suite up in those, including Ant-Man, Tony Stark (Although many people are trying to say Stark isn't actually in that scene! ), and Thor sporting his new weapons Stormbreaker. War Machine also gets a sleeker armor closer to Iron Man's, while Black Widow looks to have returned to her crimson-haired look for the journey into space. The biggest gun in the fight, Captain Marvel arrives just in time showing off her powers and sporting an updated costume. 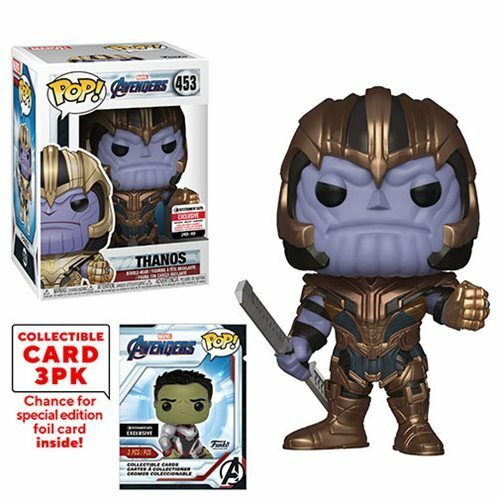 Each purchase from Entertainment Earth comes with exlusive Funko trading cards, including rare holographic chases! There are 16 in all so try and collect each and every one. 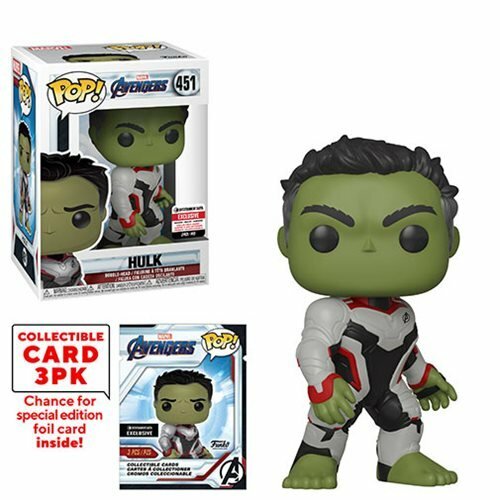 Check out the complete first wave of Avengers: Endgame Funko Pops below, including exclusives for Hulk, Thanos, Ronin, Rocket, War Machine, Captain America, Hawkeye, and more. If you're as Pop! Vinyl obsessed as me, the best place to go is our friends at Entertainment Earth. 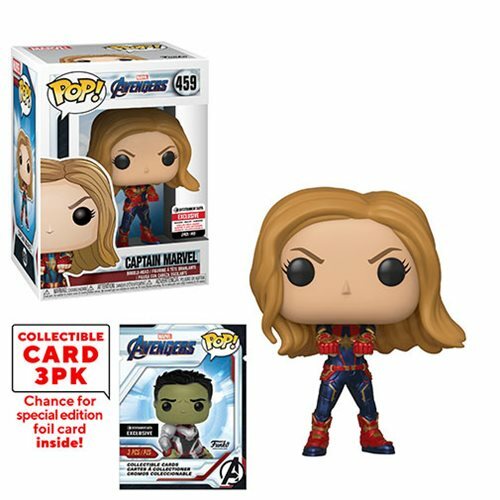 They have the deepest inventory of Pops, including exclusives, at the best prices anywhere on the Internet. When you click on any of our below links and make a purchase we get a small commission that helps us keep the lights on, at no cost to you at all. Every little bit helps, and we thank all of you continue to support us and our sponsors. Thanks! 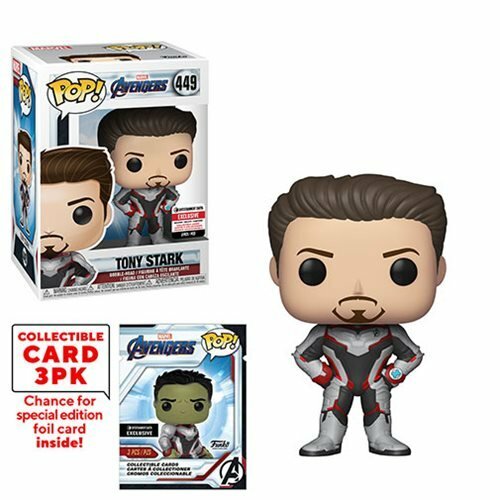 Avengers: Endgame Tony Stark Pop! with Cards - EE Excl.